The Federal Government has provided emergency numbers and email addresses for distressed Nigerians in Libya. Spokesperson, Ministry of Foreign Affairs, Tope Elias-Fatile, gave the contacts in a statement on Sunday in Abuja. 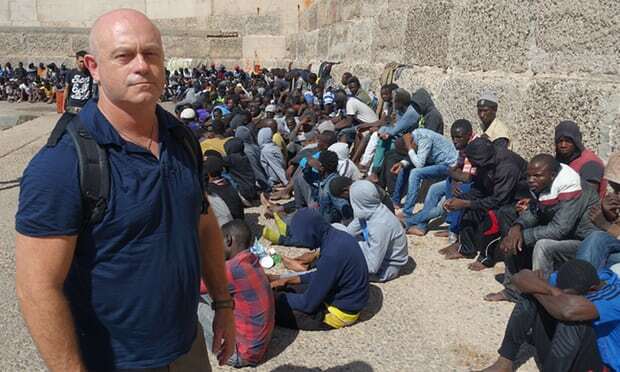 CNN had reported that that Africans were being auctioned as slaves in Libya. The Federal Government in response had repatriated some Nigerians stuck in the North African country. Abike Dabiri-Erewa, aide to President Muhammadu Buhari had also said Nigerians have been warned against going to Libya. Elias-Fatile said the numbers are available 24 hours to render assistance to any Nigerian in need. The numbers are, +218910144487, +218925099384 and +218917953365.